He was a banker... He was an industrialist... He was a railroad tycoon... He was the richest man in the world at the time. 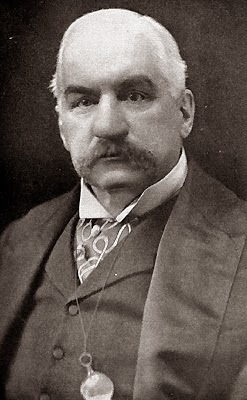 His name was John Pierpont Morgan. The North Atlantic shipping trade caught his attention. 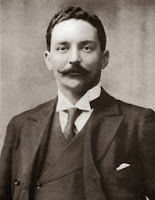 He buys three shipping lines in 1893 and creates a major shipping conglomerate called International Mercantile Marine or IMM for short. 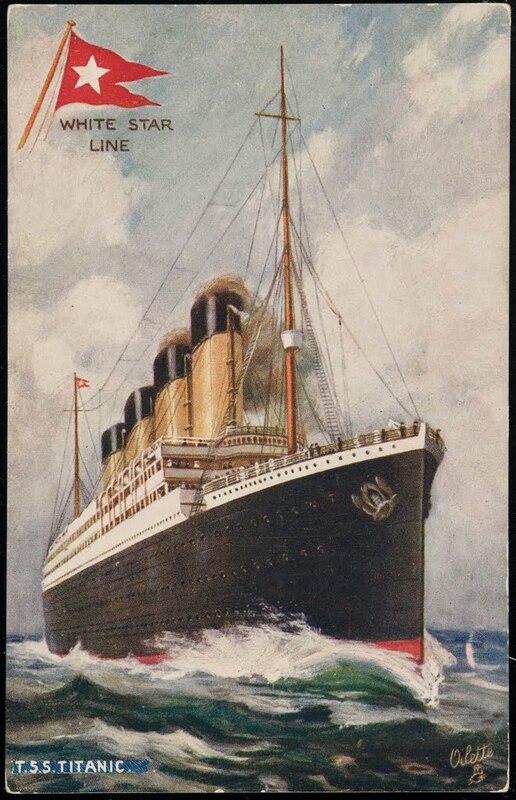 In 1903 he acquires the White Star Line and appoints the president and managing director of White Star, J. Bruce Ismay to be president over IMM and it's subsidiaries. As the son of Thomas Henery Ismay, Bruce Ismay impresses Morgan by his knowledge and vision for the company.